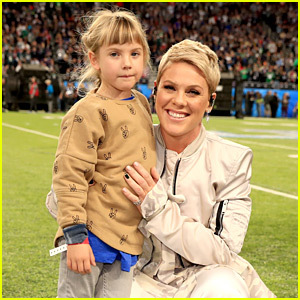 Pink & Daughter Willow Sing 'A Million Dreams' From 'Greatest Showman' - Stream & Download! 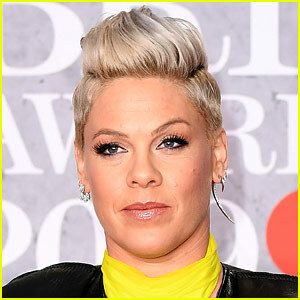 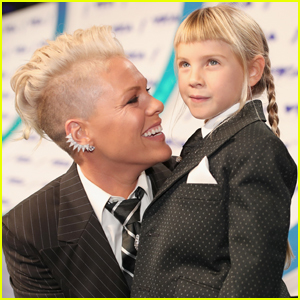 Pink's Daughter Willow Gave Carey Hart a Haircut & It Didn't Go As Planned! 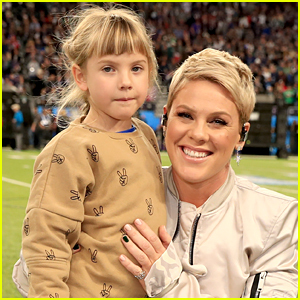 Pink's Daughter Went All Out with Glitter Makeup for Her Concert! 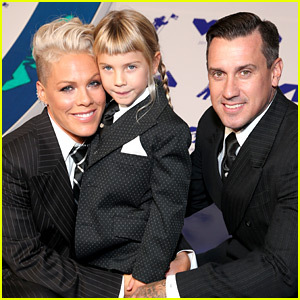 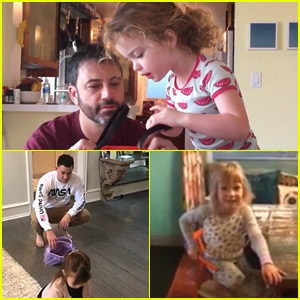 Pink's Best Photos with Husband Carey Hart & Their Kids! 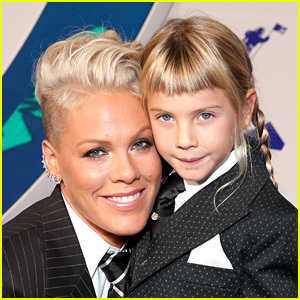 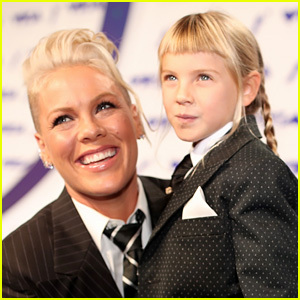 Pink's 'Wild Hearts Can't Be Broken' Music Video Features Daughter Willow - Watch Here! 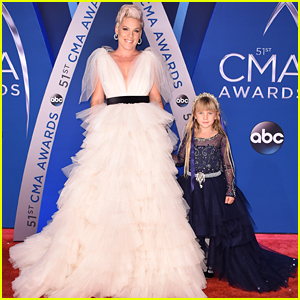 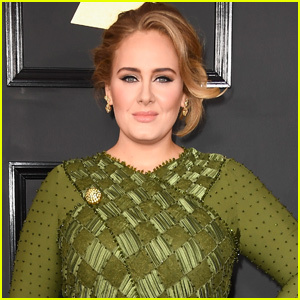 Pink & Daughter Willow Bring the Feathers, Sequins, & Glitter to Grammys 2018!